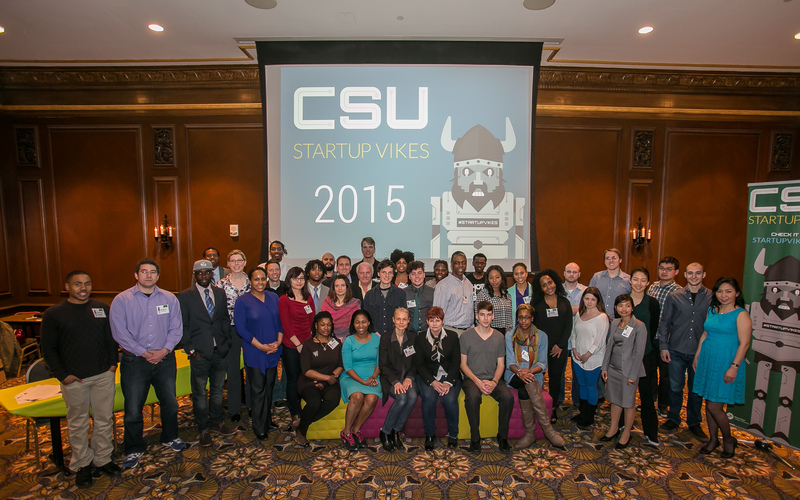 Thank you to all who participated in the 2015 Startup Vikes weekend! This year’s program began with 89 participants and 32 pitches. 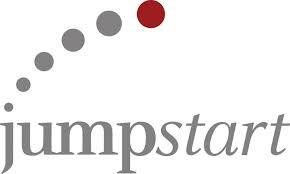 It ended with 12 teams and 6 winners receiving a total of $10,000 in cash prizes.